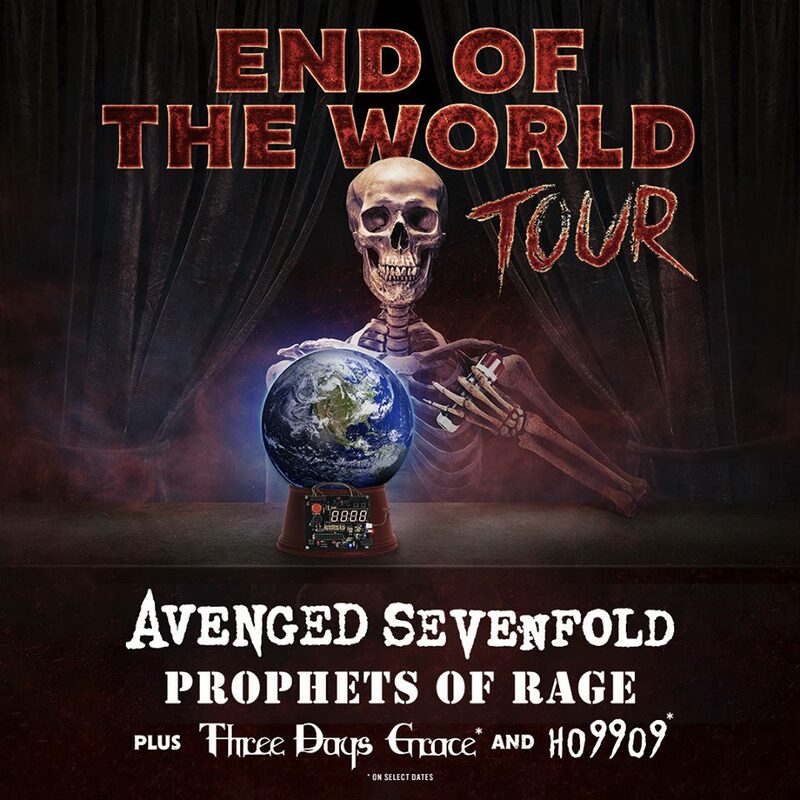 Avenged Sevenfold just announced "End Of The World Tour" and features Prophets Of Rage and Three Days Grace. "We're proud to tour with Prophets Of Rage andThree Days Grace. 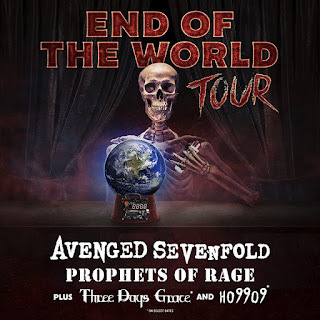 this summer across America," says Avenged Sevenfold vocalist M.Shadows. "We see this tour as an opportunity to create an event with special bands and different generations of rock fans. 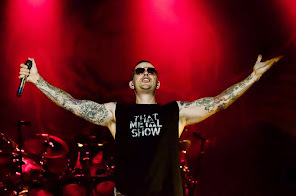 From the moment you arrive at the venue until the last note is played, we're hoping to give you the time of your life." ° Included in Ticket to Rock 2018 bundle program.